It’s the season 0f giving and this month is all about Operation Christmas Child. If you have a child in school, you may very well already know what I’m about to talk about and possibly even done this already, but I want to urge others to get involved, too. 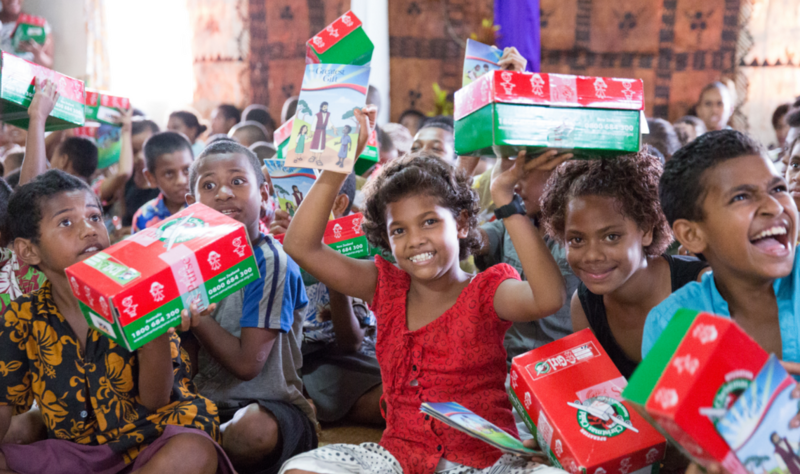 Operation Christmas Child is an annual programme where churches, organisations, groups and individuals prepare and shoeboxes filled with toys, school supplies, personal items, and other small gifts to send to It takes place all over the world but is particularly popular here in the UK. I remember in primary school every Christmas time that my class would be asked to do a shoebox and it’s always been so much fun. I wanted to relive that memory as well as help a child this Christmas, so my mother, gran, neighbour and I have got together to fill a shoebox to send off. For even more ideas, there’s a checklist here. A really nice personal touch is to add a handwritten note and even a photo of you. Take it to your local collection point which you can find here. If you simply don’t have the time to go out but want to help, then don’t worry – you can pack a box online! It’ll take you about 5 minutes max and you still get to personalise it and choose what you want to go inside. 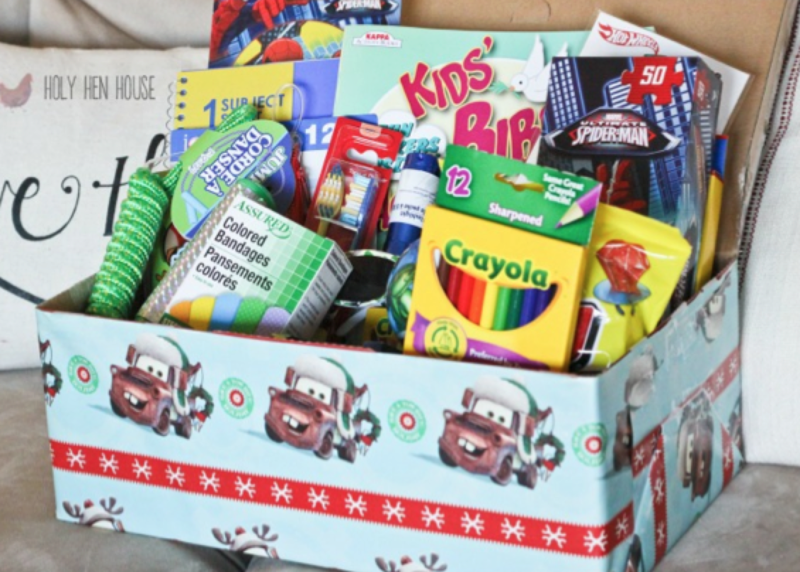 Make a child in need’s Christmas more enjoyable and send a Christmas shoebox this year. The deadline is 18th November so you don’t have long but if everyone who reads this donates one box, imagine how many happy kids there’ll be on Christmas Day! Have you ever done a Christmas Shoebox? What will you put in yours?